Every year I ask my boyfriend to make a christmas-list so I can't buy wrong presents. 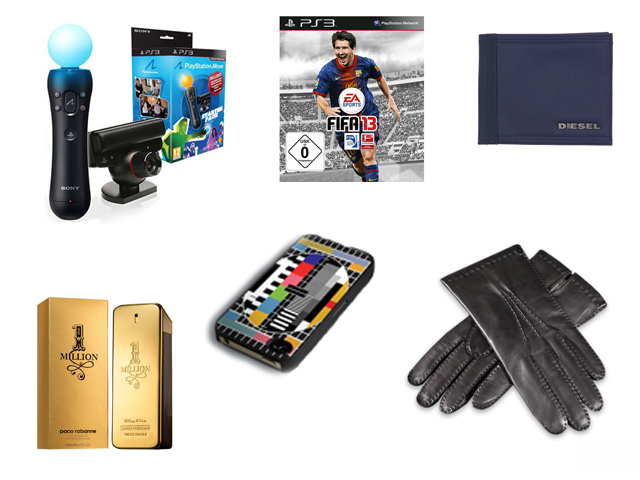 His wishlist is almost bigger than mine but I picked the essentials things to show you. hehe, I think sometimes us, girls, enjoy giving boys the perfumes more than they actually enjoy receiving them ! I know, my husband would love fifa 13, that’s a really good suggestion. thanks for sharing! !